Below are some of our most frequently asked questions about weddings. Some responses also apply to other events in the barn. For further clarification, please ask! when may i come see the barn? 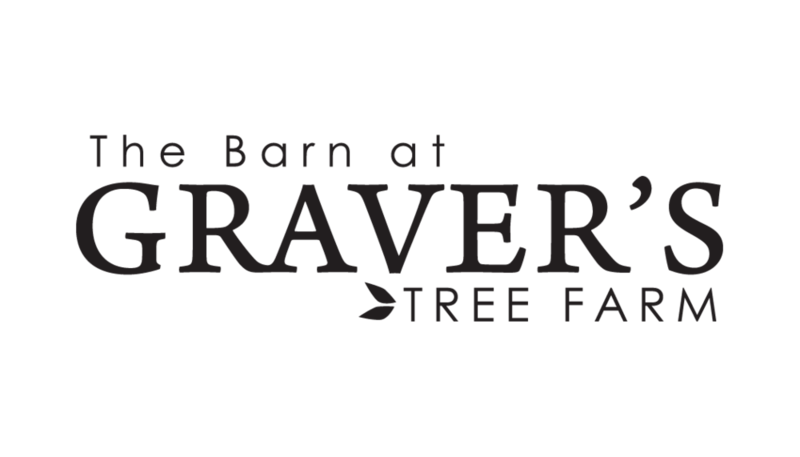 Barn tours are scheduled by appointment on Monday, Wednesday, and Thursday mornings between 9:30 am and noon or Monday through Thursday evenings between 5 pm and 7 pm. Friday and Saturday tours are offered between 9:30 am and noon on occasion when there is no scheduled wedding or during our off season months. Should you choose to book a date at the barn, the signed contract and required booking deposit must be received within 10 days to secure your date. must i obtain insurance for the day? Yes, a special event insurance policy is required. Insurance policies may be obtained through your insurance agent or online. may i book a friday or sunday wedding? We only book one wedding per weekend on a Saturday. As our exclusive caterer, all catering services must be provided by Capriotti's Catering. No outside catering allowed. Yes, alcohol is allowed. Alcohol is to be provided by you as the host. All alcohol must be served by a licensed bartender. Capriotti's does supply bartenders and mixers in their wedding packages. No kegs allowed. As the host, it is your responsibility to ensure safe departure of all guests. may i bring my own cake and/or desserts? Yes, you may bring your own cake, desserts, and other snack bar setups. You may also choose to have your cake, desserts, and other snack bar setups provided through Capriotti's. when would i have access to the barn for a wedding? Access to the barn and rental deliveries may begin on Friday at 9 am until the conclusion of the rehearsal or 6 pm. The barn and bridal suite are open at 9 am on Saturday. All festivities must conclude by 10 pm on Saturday. Decorations and rented items must be retrieved by 10 am on Sunday. All decorations are supplied by you or your rental company. However, table and chair placement, set up, and decorating of provided decor is included in Capriotti's packages. You may also choose to assist them in decorating or have a decorator assist. Decor may be dropped off beginning Friday morning at 9 am. Designated parking is available for the bridal party by the bridal suite, a vendor only section, and guests in the field. ADA accessible parking is located at the top of the barn. Vehicles may not be left overnight without permission. Party buses are encouraged for large events. are tables and chair provided? Tables and chairs for the ceremony and reception are available on site for an additional fee. Please see barn packages for more information. You may choose to hold your ceremony indoors in the barn basement, upstairs in the reception seats, or in the Apple Orchard Courtyard under a tent (renter to provide tent). is the barn handicap accessible? Yes, the barn is fully ADA accessible. Bathrooms are located inside the top level of the barn (in the silo!) and inside the lower level of the barn. If you have any additional questions, you are welcome to contact Audrey at 570-386-2970 or submit a question here.